GreenSavers is the only HVAC contractor in the Pacific Northwest to earn the U.S. EPA's ENERGY STAR Contractor of the Year Award for the last three years in a row. Start by scheduling a free estimate to get an overview of costs, cash incentives and tax credits. We install energy efficient Rheem home furnace systems in Oregon, guaranteed to fit your home and perform as promised. Your furnace matters a lot. According to the US Department of Energy, heating is the largest energy expense in the average US home, accounting for 45% of energy bills. If you need to replace or service your furnace in Portland or Bend, call GreenSavers. We specialize in energy efficient furnace installation in Oregon, sized to deliver just the right amount of heat for your home. Keep reading to learn about the energy efficient Rheem furnaces we install and furnace maintenance that will extend the life of your heating system. You can also see why GreenSavers should be your first call for a new gas furnace or furnace service in Portland and Bend, Oregon. GreenSavers is the only HVAC contractor in Portland and Bend recognized by the US Department of Energy and US Environmental Protection Agency for outstanding contributions to energy efficiency. We guarantee that your home furnace system in Oregon will efficiently deliver the heat you need to stay comfortable at home. 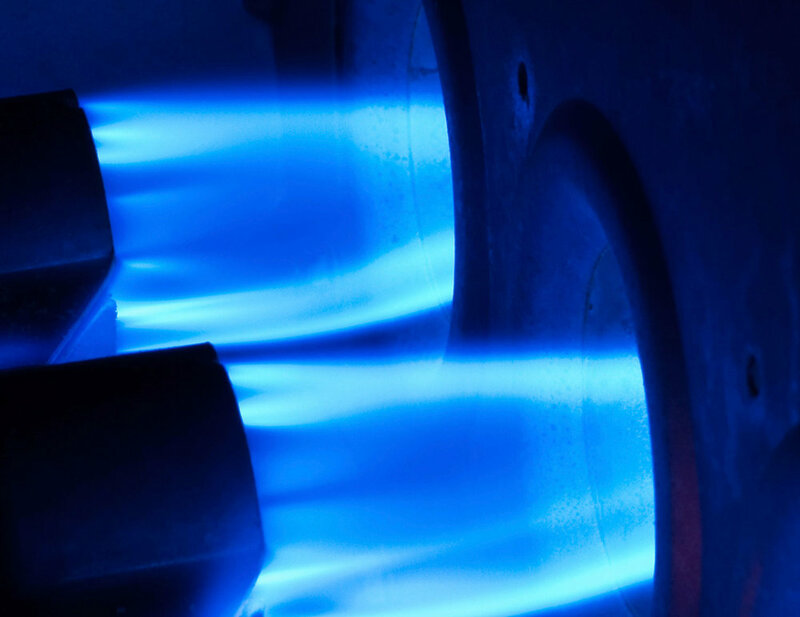 Give us a call today or schedule an estimate online to get the most from your gas furnace. Do you have questions about your furnace? Let's talk about your furnace. At GreenSavers, we only install the most energy efficient furnaces from Rheem. Most of our clients go with the Rheem Prestige Series 96% efficient gas furnace. We find that Rheem furnaces deliver high performance at a fair price, and relative to other manufacturers of high-efficiency furnaces, Rheem uses more robust components that last longer, saving you time and money. The energy efficiency of a furnace is measured by the "annual fuel utilization efficiency" (AFUE). AFUE tells you how efficiently a furnace converts the energy in its fuel to heat over the course of a typical year. The Rheem 96% efficient gas furnace has an AFUE of 96%. This means that 96% of the energy in the gas fuel becomes heat for the home; the other 4% escapes through the chimney and elsewhere. Another way to think about it - 96 cents on every $1.00 in heating energy expense actually warms your home. Check out the brochure for an introduction to the Rheem Prestige Series 96% efficient furnace; details on one of the best warranties in the industry; or the spec sheet for an in-depth look at how the furnace operates. Performance and comfort: The two-stage heating design operates primarily on low-speed, only temporarily switching to high during the coldest weather conditions in Portland and Bend. That means you get maximum energy efficiency from your furnace while minimizing temperature variations in your home. Quiet operation: The patented heat exchanger design provides improved airflow, which reduces operating sound by 20%. The variable-speed ECM motor also contributes to a quiet, more energy efficient operation. 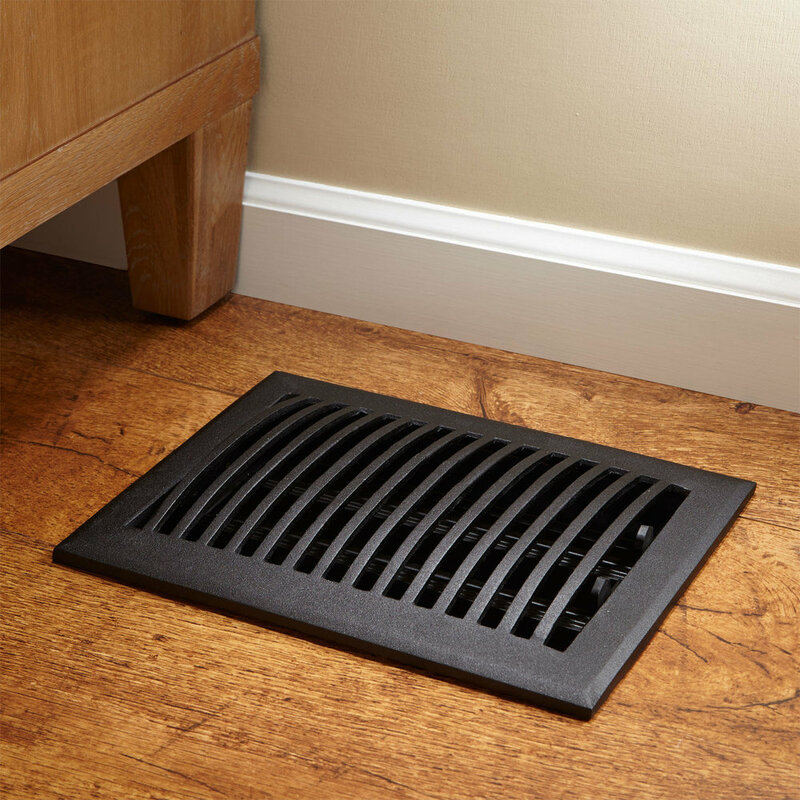 It’s engineered to provide better humidity control while using less power. Reliability: Every Rheem Prestige Series furnace comes standard with the PlusOne Ignition System. Exclusive to Rheem for heating and cooling equipment, the direct spark ignition (DSI) system is arguably the most reliable ignition system available for furnaces in Portland and Bend. Protect your home: The industry’s first blocked-drain sensor will shut off your furnace when a drain is blocked, preventing water spillage and potential water damage to your home. This and one of the best warranties in the industry translate to fewer repair bills for your heating system. If you schedule a free estimate for a new home furnace installation in Oregon, you get a full overview of costs, cash incentives, and tax credits. GreenSavers stands out as a 3-star trade ally with Energy Trust of Oregon. At no extra charge, we handle the paperwork needed to process your cash incentives and tax credits. Why choose GreenSavers for your furnace repair, tune-up, or installation? We’ve made it our mission to serve our communities, improve lives, and inspire our team by dedicating ourselves to a more holistic way of building. The U.S. EPA and U.S. DOE selected us as the ENERGY STAR Contractor of the Year for 2016, 2017, and 2018, out of a field of more than 1,450 contractors from around the country. It’s no coincidence—we earned this award for our customer service, professionalism, and continued contributions to energy efficiency. GreenSavers offers a 100% satisfaction guarantee for our services. What’s more, the Energy Trust of Oregon has given us their highest possible rating—3 out of 3 stars—due to our customer service and the performance of the furnace systems that we install. We can also help you gain access to cash incentives and tax credits due to our status as an Energy Trust trade ally. We perform this service at no extra cost to you! Did we mention that you get a 100% satisfaction guarantee? GreenSavers has the highest rating from Energy Trust of Oregon - 3 out of 3 stars - for customer service and quality performance. As an Energy Trust trade ally, we can help you access cash incentives to make it easier to improve your home’s energy efficiency. GreenSavers handles the paperwork to process both your cash incentives and tax credits. This is done at no extra charge.